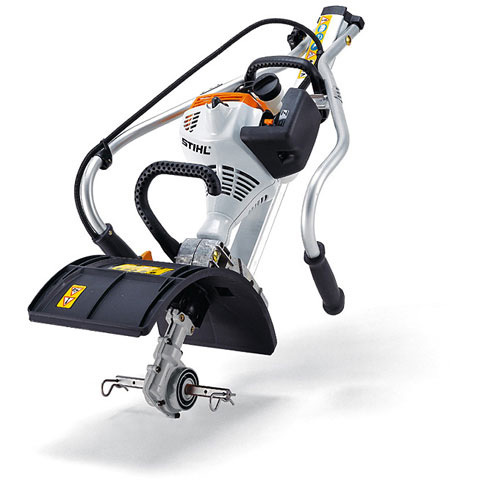 For a very wide range of tasks in lawn maintenance, soil cultivation and surface cleaning. A wide range of STIHL MultiTools, folding frame for easy transport, simplified start-up sequence for comfortable starting, stop button, and paper air filter. 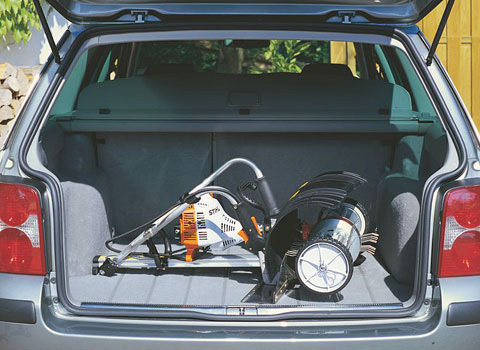 The STIHL MultiEngine comprises of a powerful drive unit and a frame that folds down quickly and easily for transport or storage without the need for any additional tools. 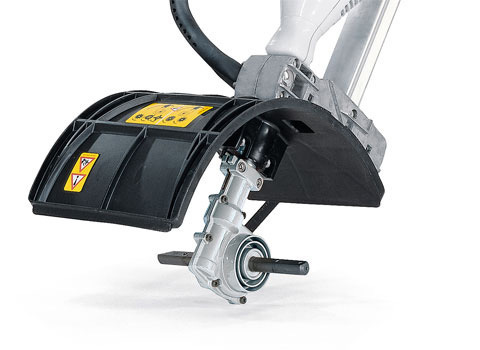 The multi-functional gear box can be easily changed from forward to reverse. 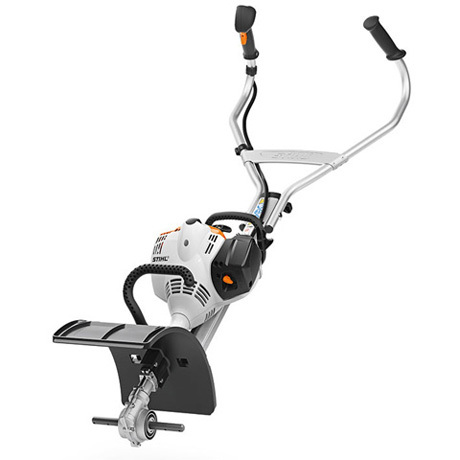 The STIHL MultiSystem folds down quickly and easily, even with an attachment fitted. 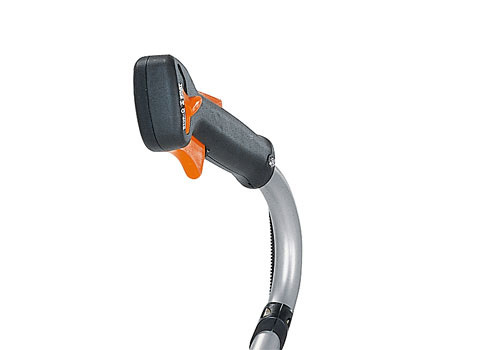 This makes it convenient to carry, transport and store. 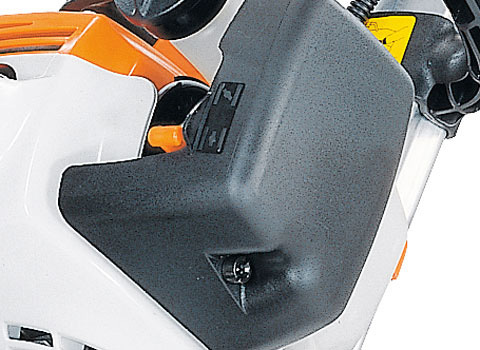 For your all-round safety when operating the STIHL MultiSystem we recommend that you wear goggles, sturdy footwear, gloves and ear defenders.